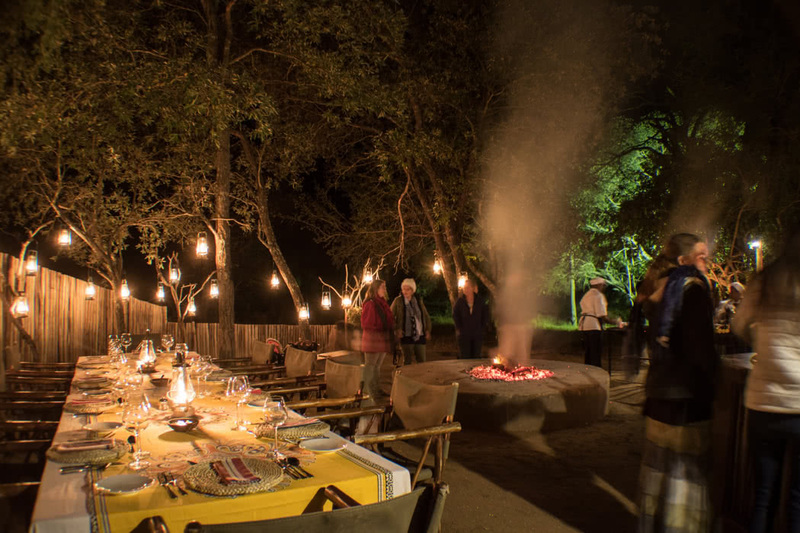 Capture the thrill of the untamed African bush, and embark on a wildlife journey whilst being spoiled to the personalised experience that The River Lodge has to offer. 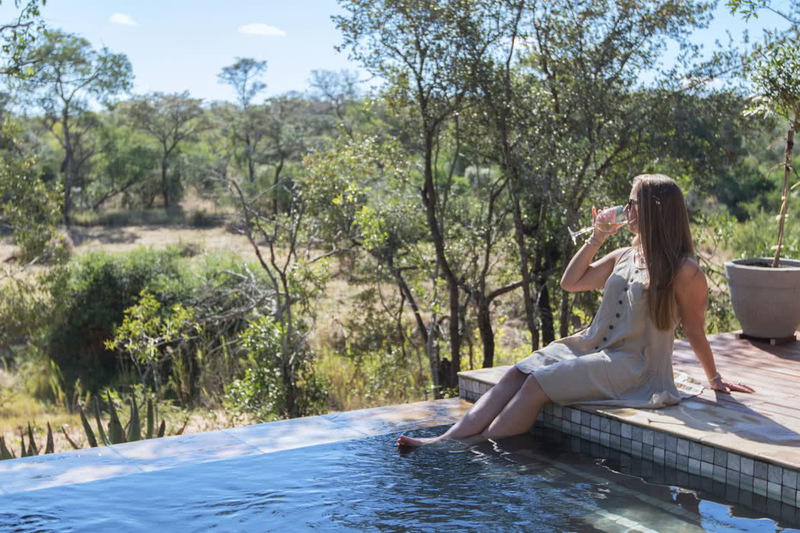 Plunge into the depths of the Thornybush Private Nature Reserve, and create unforgettable memories in the most sophisticated safari way. 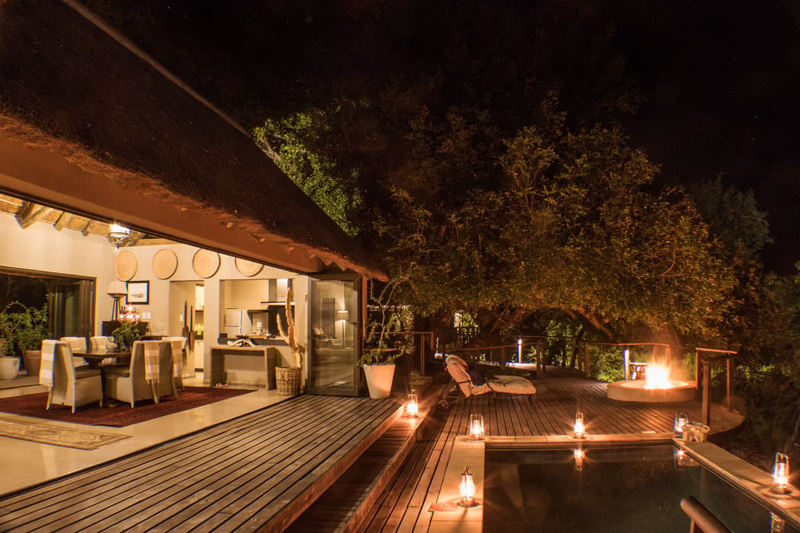 Snuggled in the Kruger National Park, The River Lodge at Thornybush defines the epitome of wildlife and leisure combined. Situated in the Lowveld Region of South Africa, which spans over two provinces; Mpumalanga (Zulu name for ‘The Place where the Sun rises’), the province being most well known for it’s iconic Blyde River Canyon, with it’s luscious subtropical foliage, and Limpopo, with it’s ancient roots of wildlife and fossil rich caves. 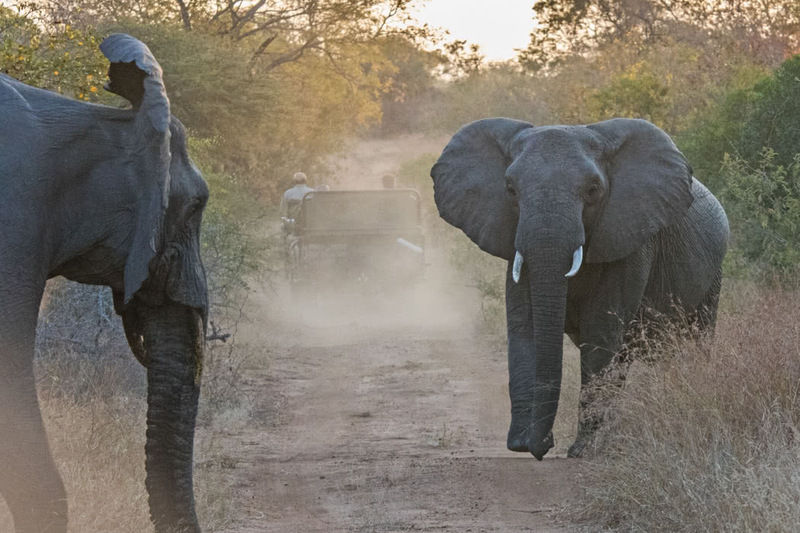 South Africa is a year-round destination due to its varying regional climates, with hot summers and mild winters. The driest weather is in between the summer months of November-February. If you’re wanting to experience the season, where the large game come out to play, May-Septemeber is the best time to visit. A majority of the flights go from Heathrow (LHR), and as there are no direct flights from London, you must travel to Johannesburg’s Tambo International Airport (JNB), and then board a connecting flight, which will take you directly to Kruger International Airport (MQP). Flight time can vary from 13-35 hours, including the one stop. 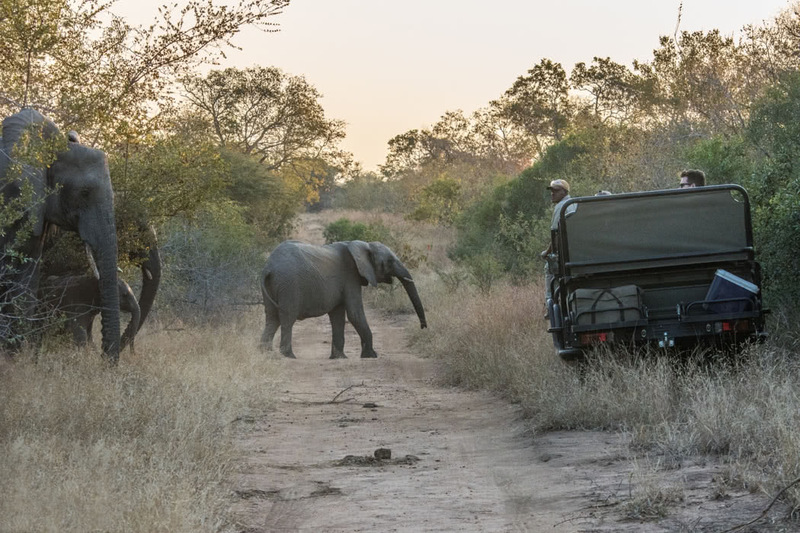 From Kruger Airport, the drive time to The River Lodge, is approximately 2 ¼ hours. Public areas are tastefully furnished and comfortable, with a relaxing lounge and dining area. 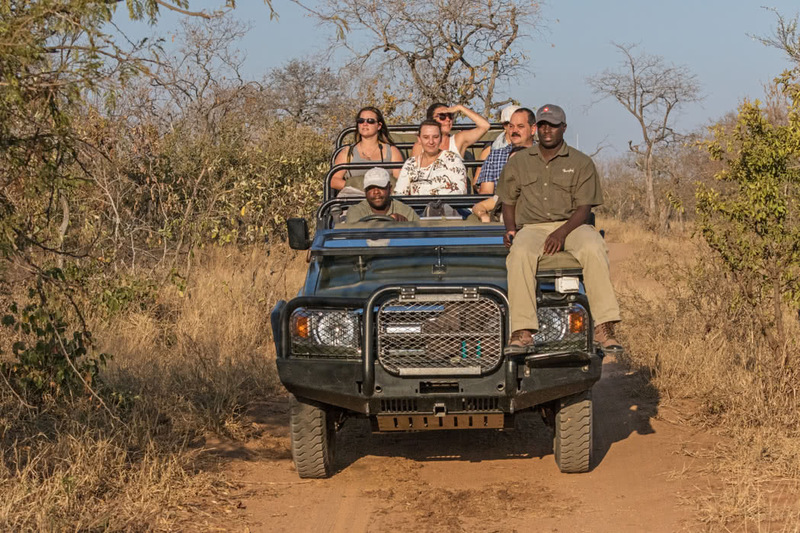 Wrapped in luxury, guests are able to experience daily game drives which present the opportunity to watch gripping tales of wild game unfold. Drives are flexible and will tailor to accommodate your experience. 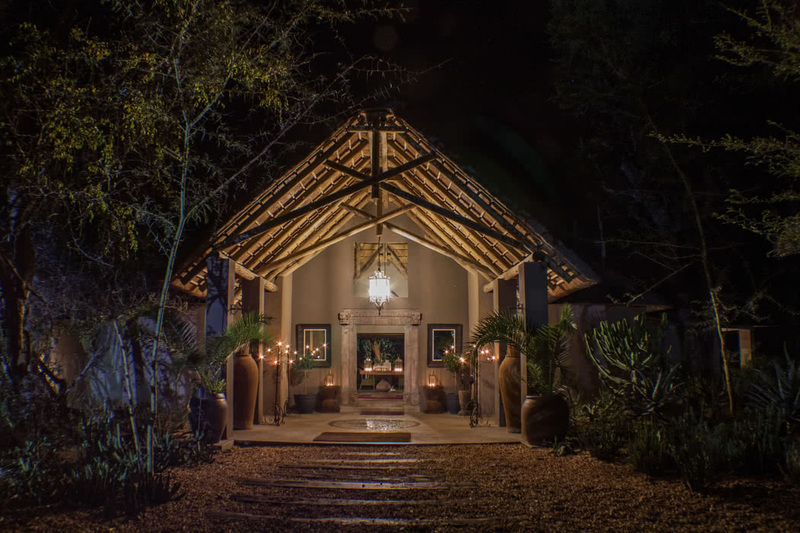 The Lodge offers bush walks, where you’ll be able to discover and learn about the indigenous plants and flowers, as well as spotting the Big 5. 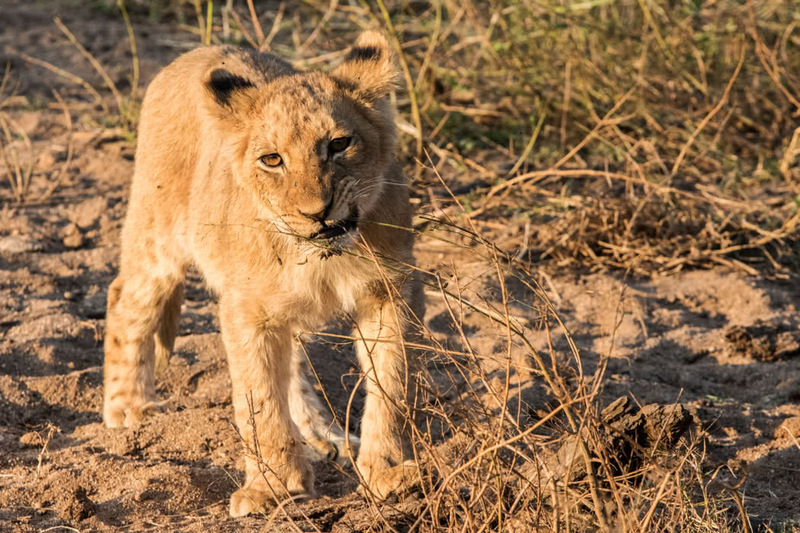 Snacks and wine are provided during safari trips, and a choice of additional activities include: scenic helicopter flights, day trips to Kruger International Park and Wildlife Rehabilitation Centres, Hot Air Ballooning, Blyde Dam Boat Cruises and more. 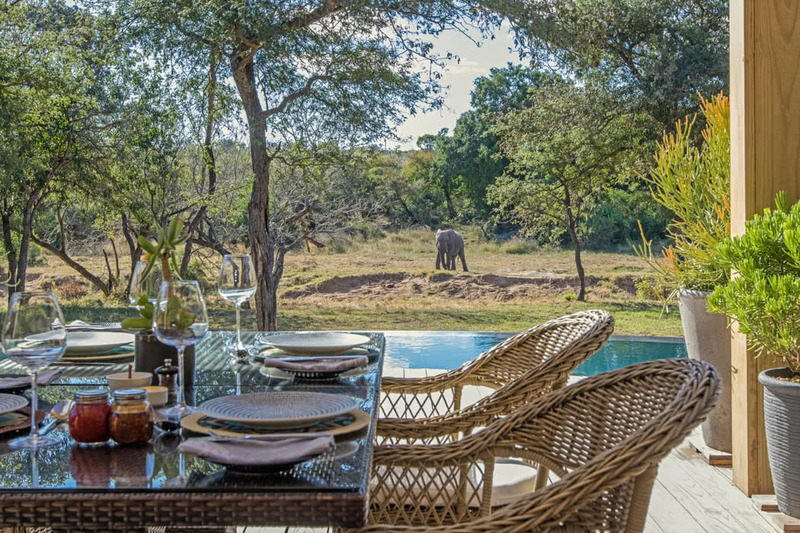 Radiating elegance, and unrestrained luxury – accommodation is limited to 12 guests, ensuring a truly personalised wilderness experience. 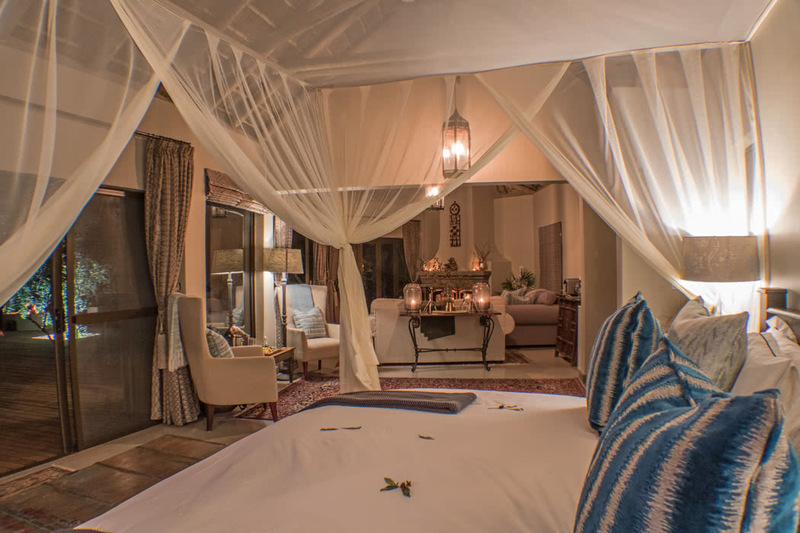 From just six rooms to choose from, including the superb two-bedroom Royal Suite and Honeymoon Suite. 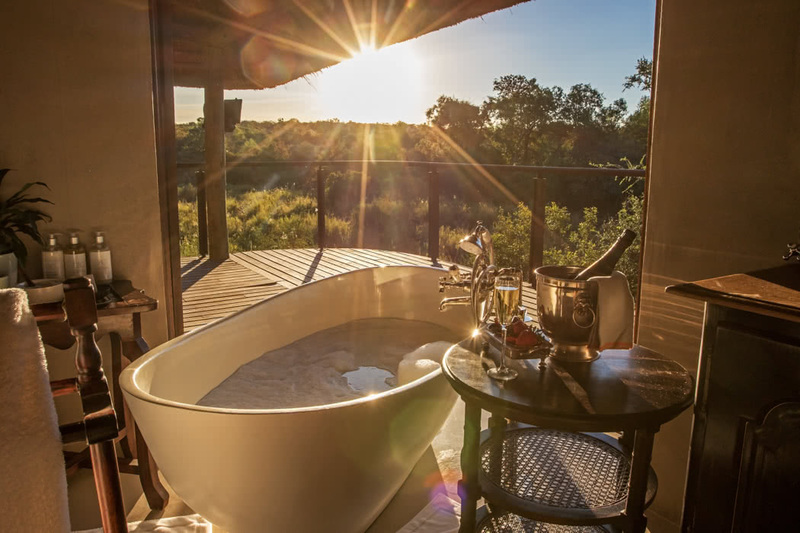 Views from each suite are magical, with the ability to gaze upon the Timbavati River, and spot playful elephants on their daily voyage. 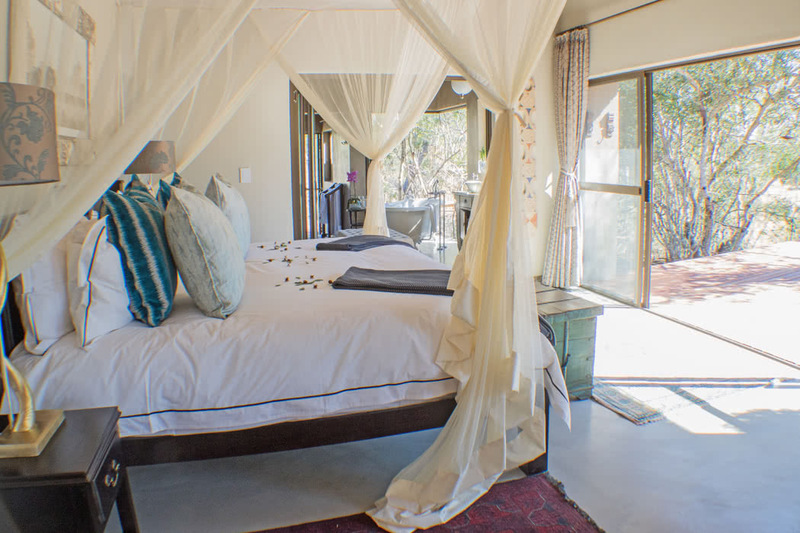 Suites include: King sized bed, en suite bathroom with indoor and outdoor showers, indoor lounge area, outdoor deck lounge, private swimming pool, hairdryer, room safe, bath gowns, pool towels, mini bar, tea and coffee station. Culinary delights are served throughout your stay at The River Lodge, with all dietary requirements respected and catered for. 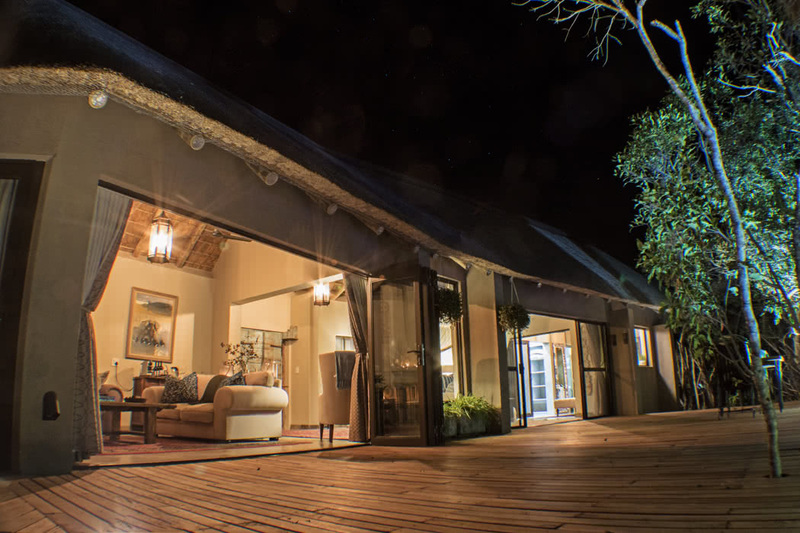 Guests are able to feast on an array of deliciously cooked breakfasts, and diverse their taste buds with the breakfast buffet, as well as enjoying stylishly plated romantic dinners on the lantern lit deck, with the night sky full of stars as company. 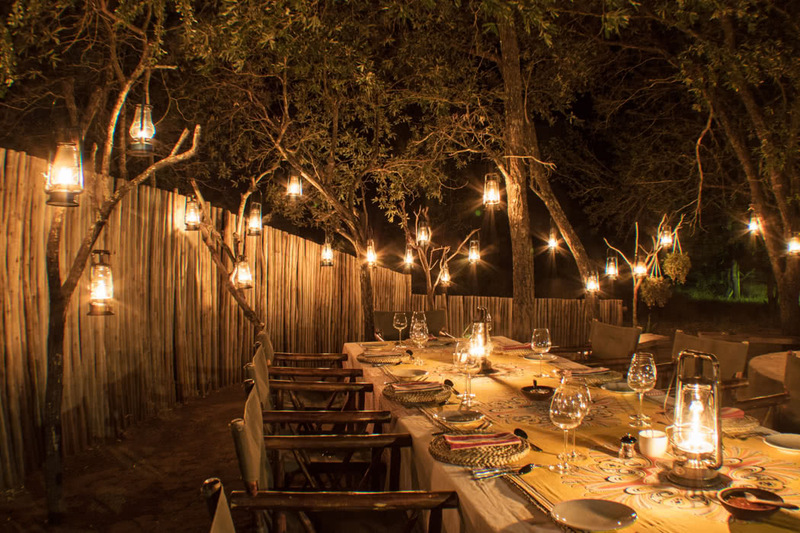 ‘Bush Breakfasts’ and ‘Boma Dinners’ are offered, if you fancy an authentic African culinary experience. Previous guests recommend the delectable oxtail. 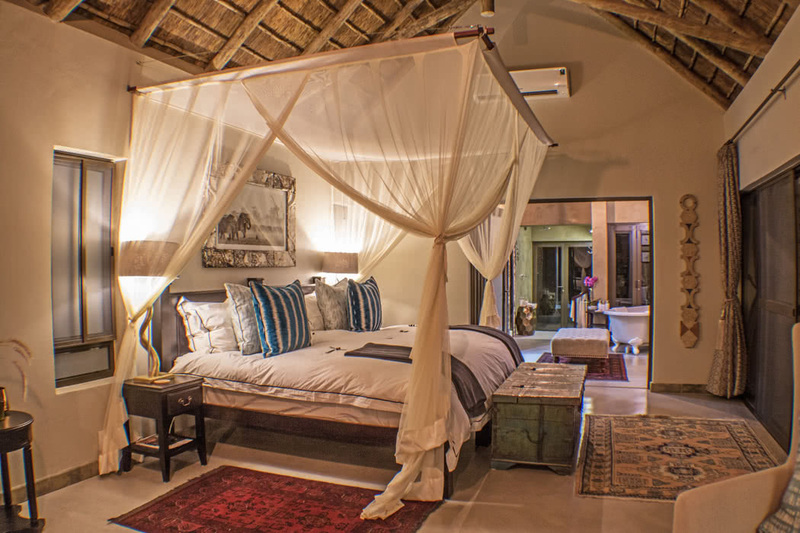 Providing a well-refined and personalised experience, The River Lodge is none other than a luxury safari fantasy. 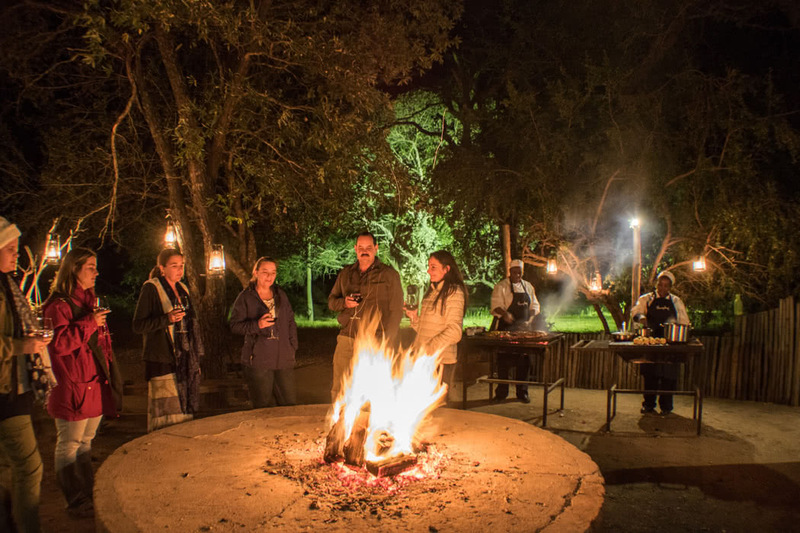 With scrumptious foods, plenty of activities to choose from and a total of 147 mammal species occurring in the area, including the famous Big 5 (Lion, Leopard, Elephant, Rhino and Buffalo), you’ll be sure to create unforgettable experiences at The River Lodge!